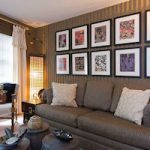 By framing prints of your favorite artist, personal mementos or family photographs, you can create unique and meaningful wall displays that will enhance your home. We offer more than 2500 different frames and more than 1000 types of matboard for your special picture framing project. 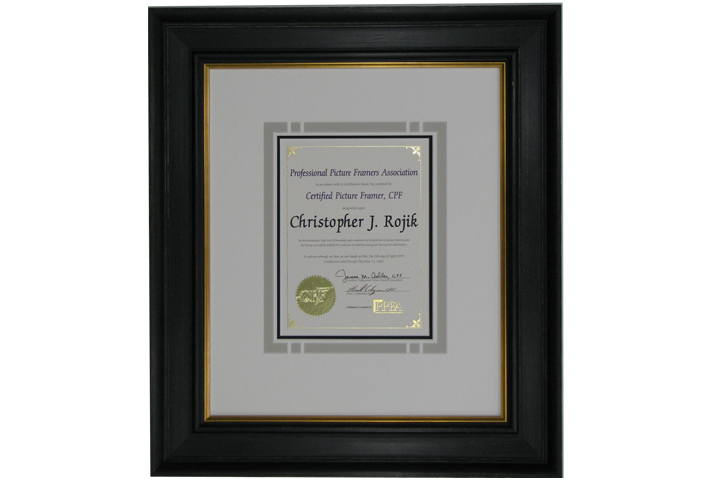 Our Certified Picture Framers® can give you several suggestions for creating unique and personal displays as well as tips for arranging them in a way that presents each piece at its best. Framed artwork provides the finishing touches for building interiors, enhances your company image, and creates a productive and professional work environment. 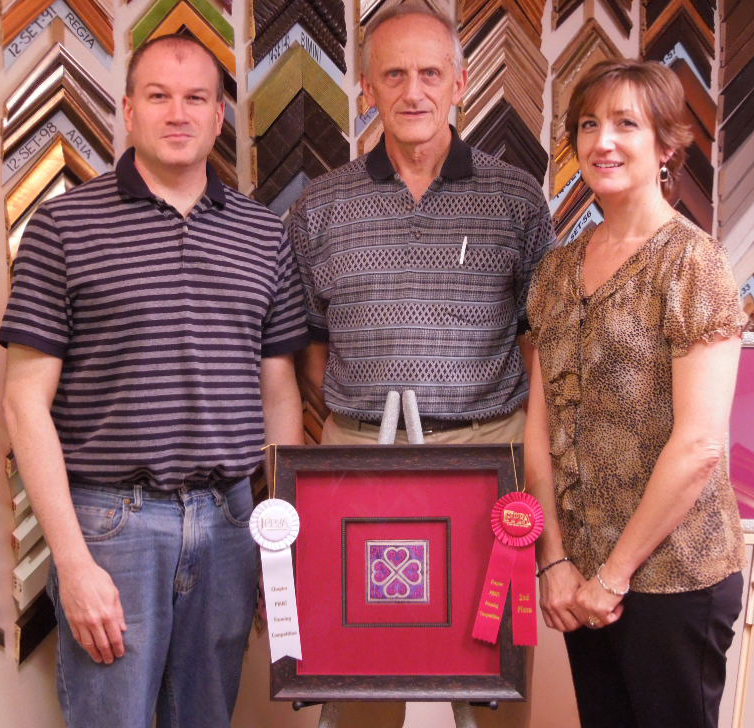 Frame Gallery Inc. provides creative design consultation and quality custom framing for commercial and institutional clients. 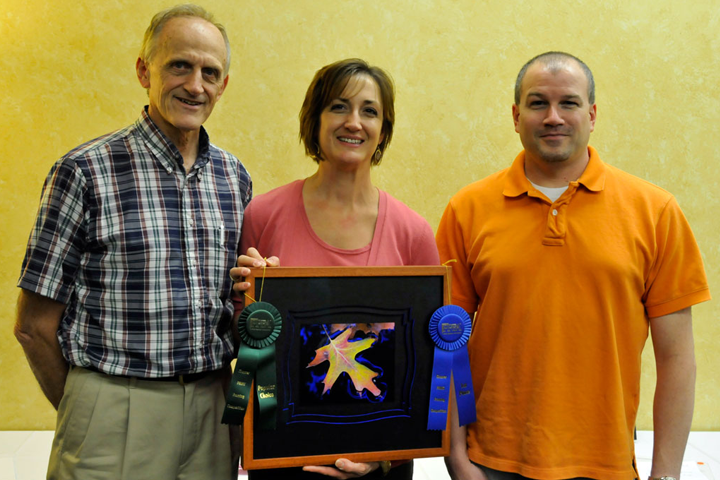 Our digital framing preview assists in the design process and minimizes turn-around time. 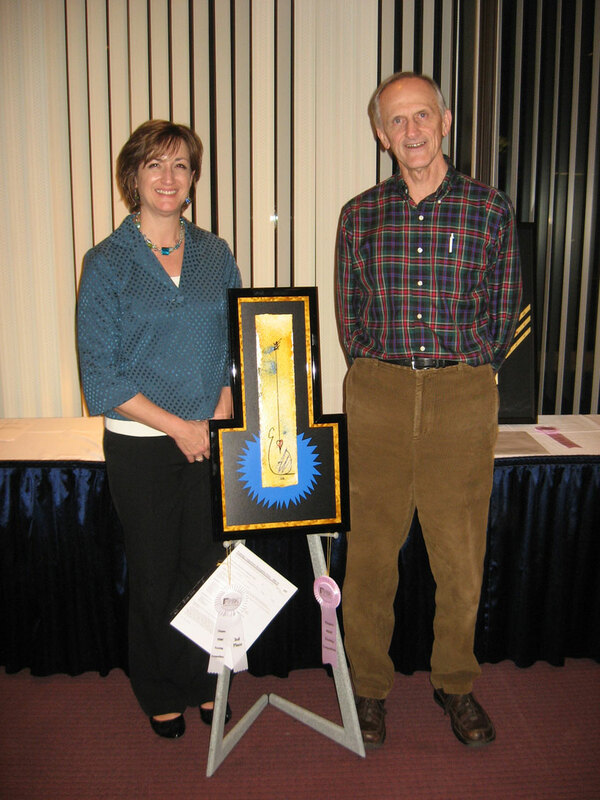 We also offer our local picture hanging service and art delivery for your convenience. 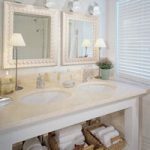 Please contact us for more information regarding your specific project. 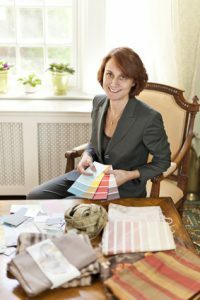 Frame Gallery Inc. has over 37 years working with architects, interior designers, space planners and decorators. 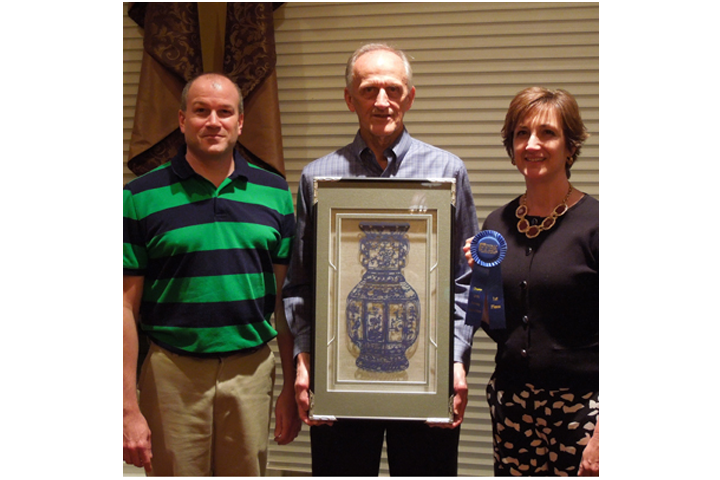 Our Certified Picture Framers® provide knowledgeable assistance with art and frame selection appropriate for the design requirements of your project, and offer a flexible working relationship suited to your needs. 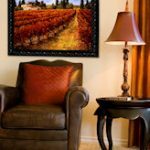 BY monitoring current design trends we constantly strive to find and use new products and techniques including the use of textures, colors, and embellishments in our custom framing work. 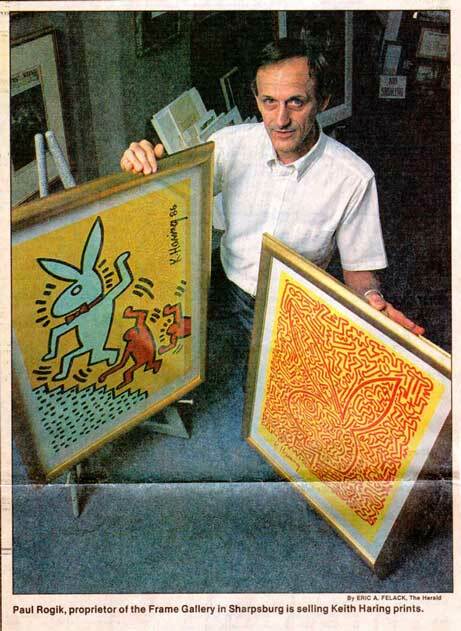 We provide custom framing, onsite consultants, digital printing, art consultation, and secure installation. 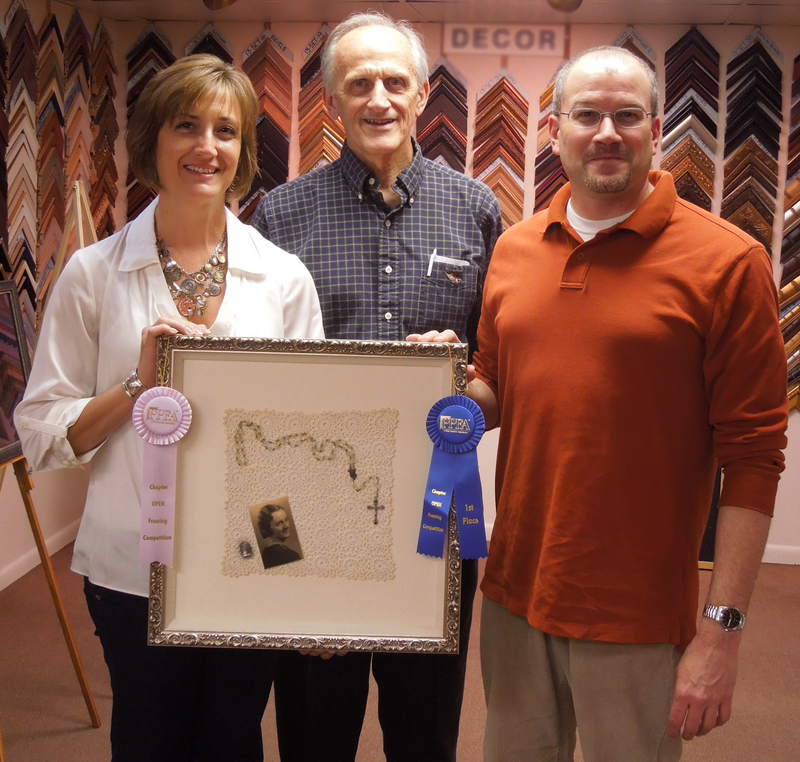 Frame Gallery Inc. is the only custom picture framing shop in the tri-state area with three Certified Picture Framers® on staff. 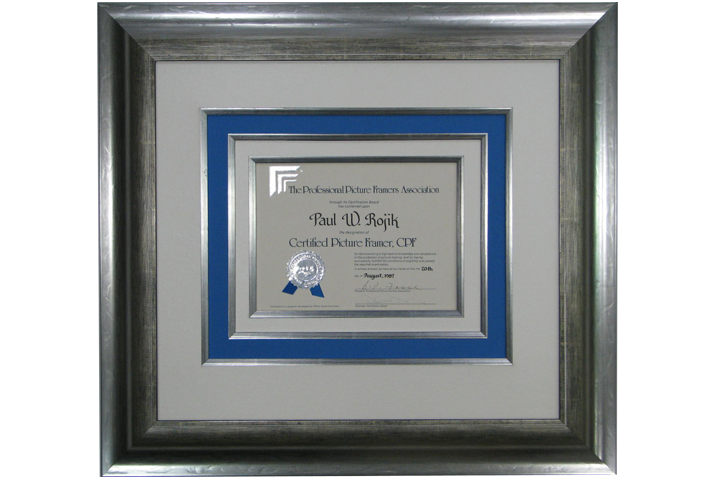 The CPF designation is a standard of excellence that can be trusted throughout the custom picture framing industry. 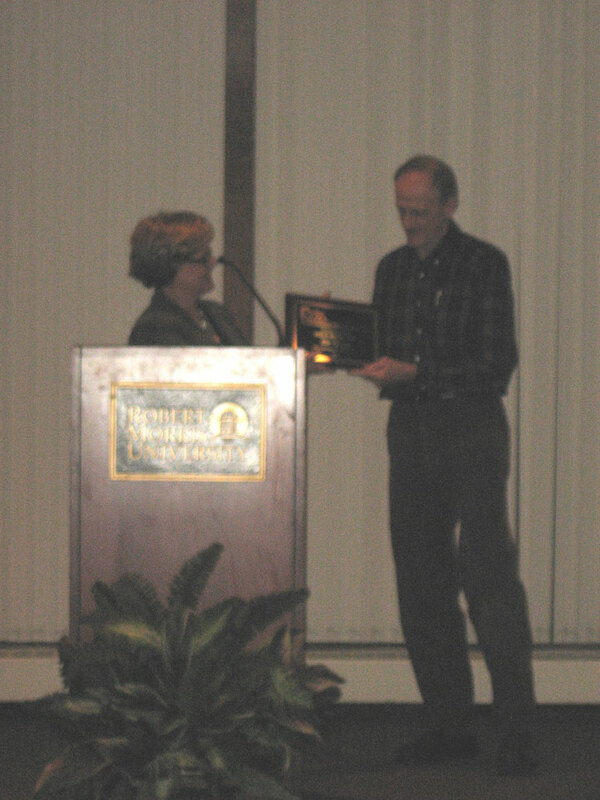 To achieve the CPF certification from the PPFA, you must pass a rigorous, multi part exam and complete a recertification course every four years. 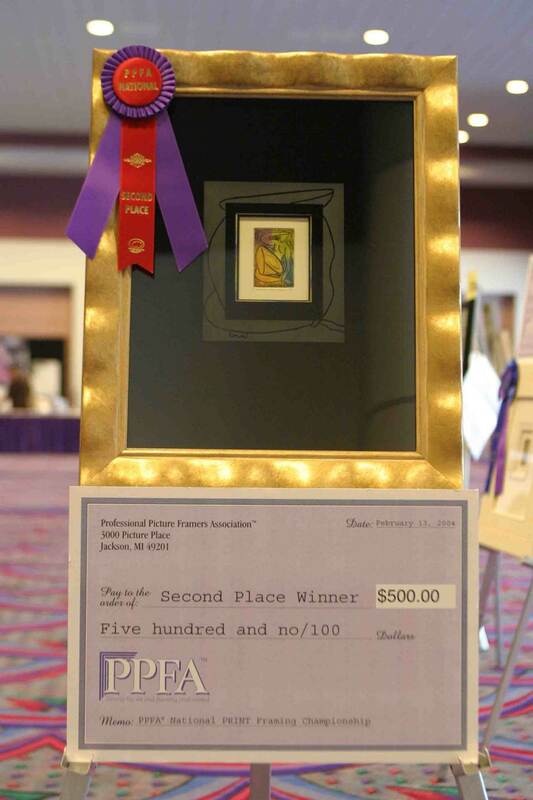 As the professional trade association for the custom framing industry, PPFA provides a network of knowledge and support. 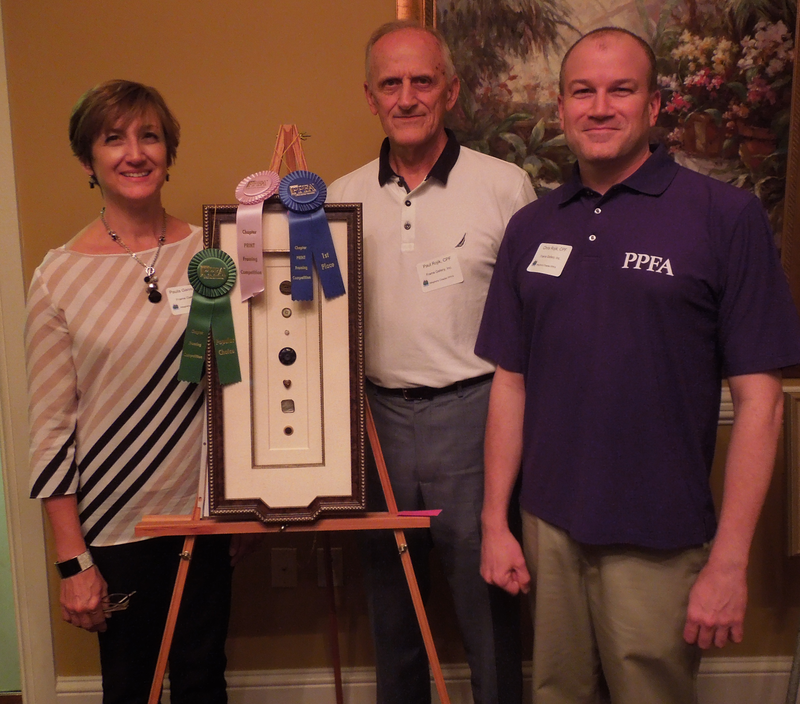 PPFA establishes best practices for framing, education, certification, and business services to the industry. 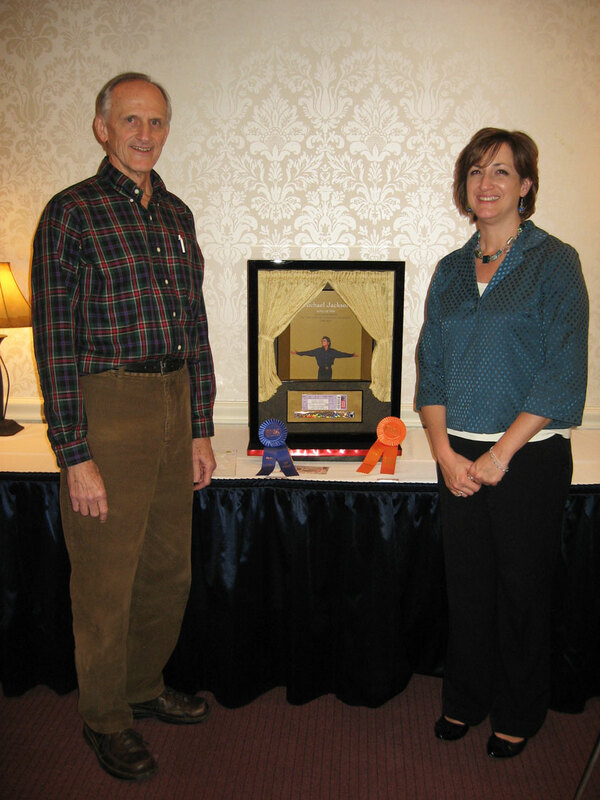 Our 57 years of framing experience and our Certified Picture Framer® certifications by the Professional Picture Framers Association enables us to provide a unique and knowledgeable perspective on the framing process. 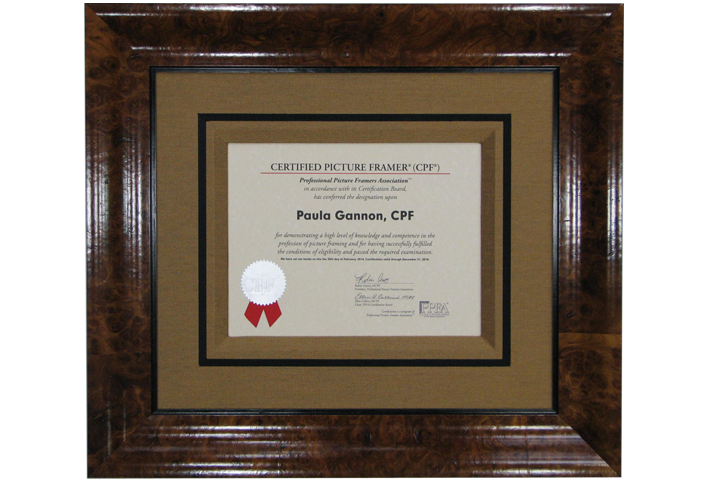 Paul became a Certified Picture Framer® in 1980. 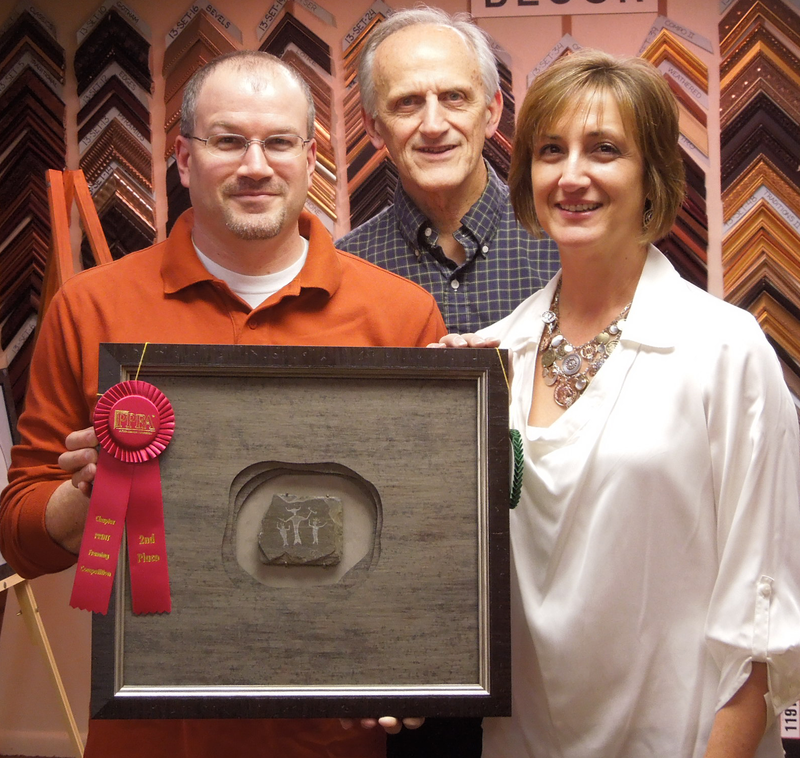 Christopher became a Certified Picture Framer® in 1999. 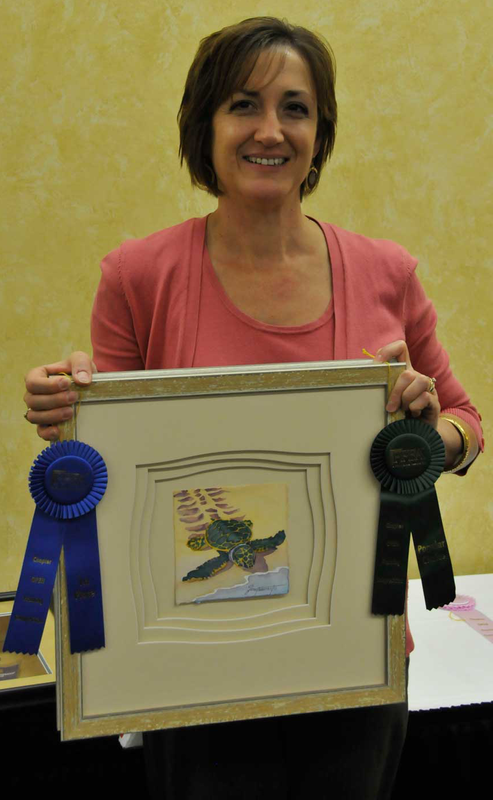 Paula became a Certified Picture Framer® in 2008. 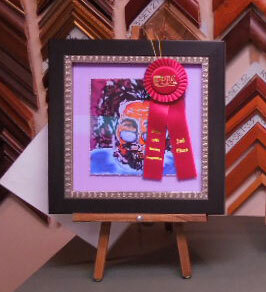 Once your art and memorabilia has been framed, it needs to be displayed. 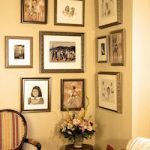 Although it is popular today to lean pictures here and there, the most common home for frames is still on the wall. 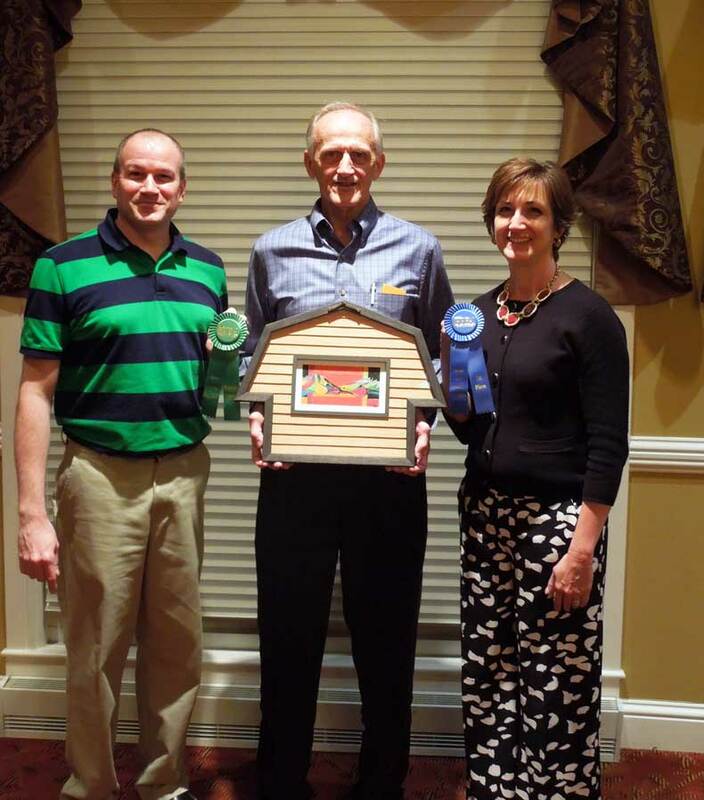 The two main things to focus on will be visual placement and making sure they are hung securely, for your safety as well as the safety of the framing itself. 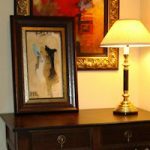 •Choosing framed art that fits the space where it will hang. 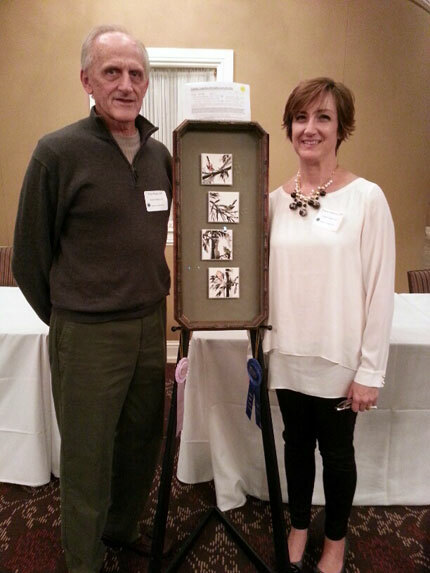 •Hang frames in reasonably close proximity to the furniture below it to create unison. 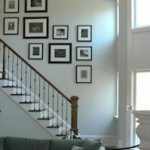 •Hang frames at eye level for maximum viewing pleasure, keeping in mind people stand in foyers and halls and sit in many other spaces so that height can vary.